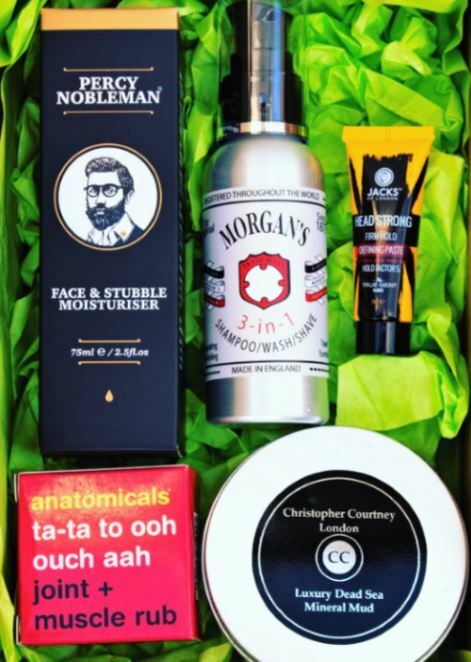 From body to face, whether you shave, support a stubble or have a beard, we've got the perfect personalised grooming box for you. Receive your box every 2 months. Renews every 2 months. Cancel any time. £3.35 Shipping. Next dispatch date is on the 15th of May. 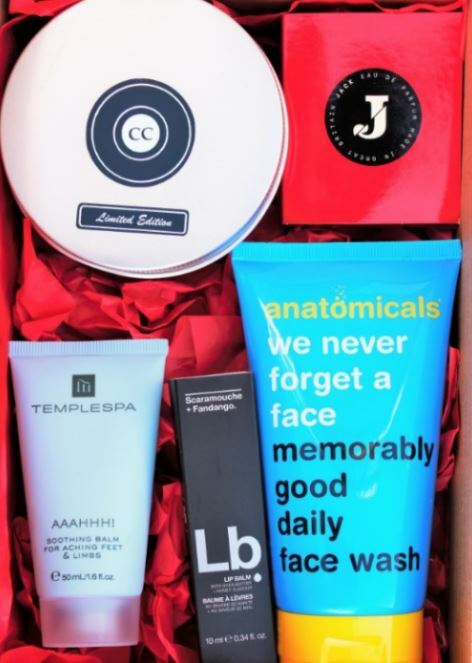 Receive your box every month. Renews once a month. Cancel any time. £3.35 Shipping. Next dispatch date is on the 15th of May. Receive your box every 3 months. Renews once every 3 months. Cancel any time. £3.35 Shipping. Next dispatch date is on the 15th of May. Subscriptions renew automatically on the 25th of every month, or on the 25th of the last month of your 2 or 3 month subscription plan. Renewal boxes are dispatched on the 15th of the following month. When my first TOPPBOX arrived I was delighted. It was well curated and the selection of products was fantastic. I would totally recommend subscribing! 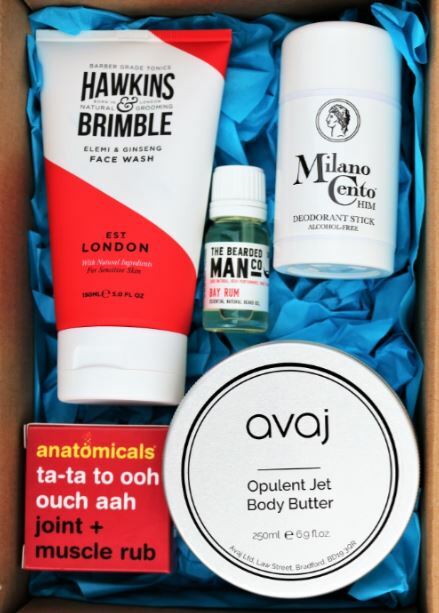 Explore the daunting world of skincare with the team at TOPPBOX. It's a great opportunity to break free from your usual grooming routine. Don't worry, we also offer One-Time boxes.